If you have about from 1.9 to 2.2 billion, choose to buy apartments District 7 is not difficult. However, among the hundreds of projects that are open for sale, which is the right project, why choose District 7 to settle down and take note when buying apartments in this area? Answering the same questions with us, buying a home will no longer be a difficult problem and pressure. 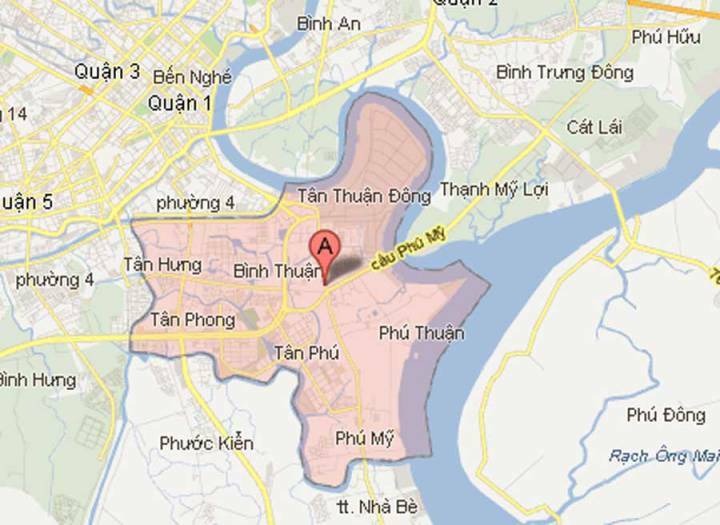 District 7 is located in Saigon South – one of the four urban development of Ho Chi Minh City. 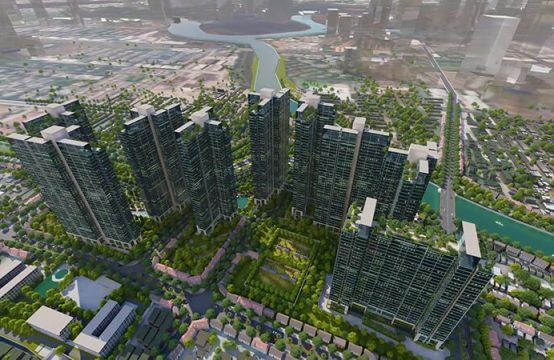 District 7 is strategically located, the southern gateway of Ho Chi Minh City, attracting many real estate investment projects inside and outside the country. The location adjacent to District 1, complete infrastructure, existing residential area and civilization … This place has become the focus of attracting many investors, residents in and outside the country buy a house in District 7 to live. 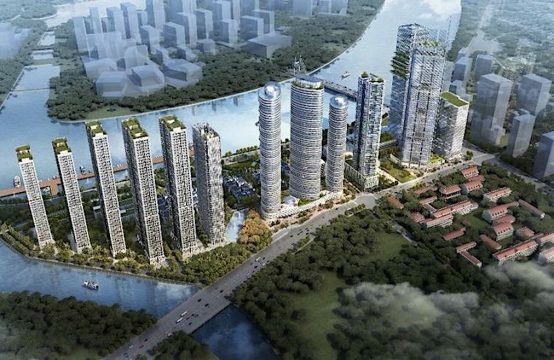 Complete infrastructure with full utility: Nearly $ 5 billion of infrastructure investment to connect the Special Economic Zone south to the center of Saigon. Fully equipped with commercial services to meet the welfare needs of 90,920 people. Security: District 7 is considered better security than any area of Saigon. Neighborhood security is always guarded alternately guarding day and night, not to mention 24/24 surveillance camera system. In the future, this system will be extended all the way and then the signal will be transmitted to the monitoring center to ensure the safety of the inhabitants. 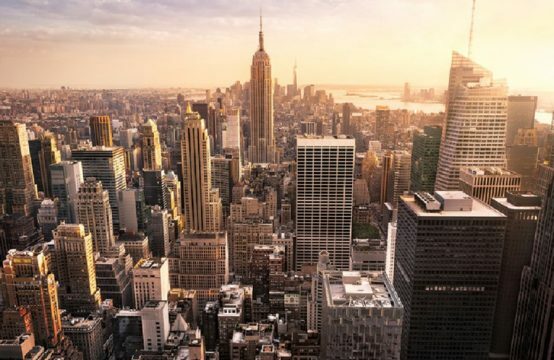 In addition, a civilized lifestyle, a sense of respect for one another, and respectful self-regulation of the new urban area are the hallmarks of good security. Large green area: Currently, the green area of District 7 is 124 ha out of total 433 ha of master plan. 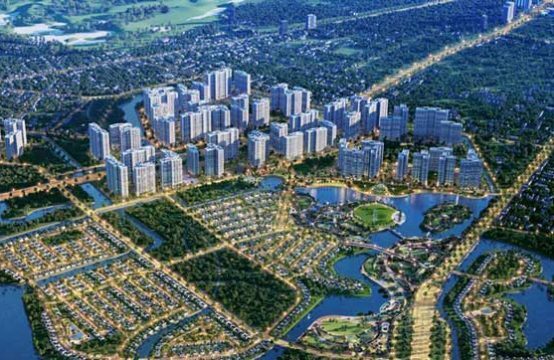 Two large parks are Crescent Park with over 70,000 sqm of park space in the residential area of Nam Vien with a total area of about 45,000sq.m, in addition there is a system of parks, green areas From 1.000sqm to 80.000 sqm and hundreds of internal parks. This is a strong point of harmony between architecture and nature, and bring fresh air to the residents of real estate District 7. The Park Residence apartment is located in front of Nguyen Huu Tho street easy to connect to District 1 center or Hiep Phuoc port urban area in the opposite direction. Quick traffic through District 5, District 2, … by Nguyen Van Linh Avenue just minutes by motorcycle. 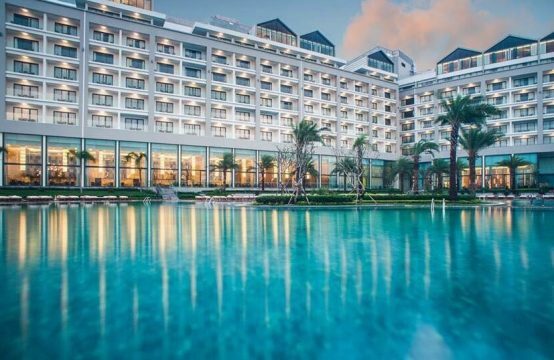 In particular, The Park Residence is adjacent to Phu My Hung urban area, residents enjoy full facilities such as Crescent Mall, Parkson Paragon, international standard education system (School Korean, Taipei School, Vietnam Australia School …), French Viet Hospital, Tim Tam Duc, SC VivoCity …. Overall perspective of Park Residence District 7The Park Residence is the only project in District 7 area with small area, long-term installment and many attractive incentive programs. The project has been completed and handed over to guests from the second quarter of 2017, the project is suitable for those who want to receive housing at an extremely affordable price of only 26 million / m2. Located in the heart of District 7, Nguyen Van Quy frontage, adjacent to Phu My Hung urban area and Saigon Peninsula, Luxgarden is a symbol of life style in Saigon South. 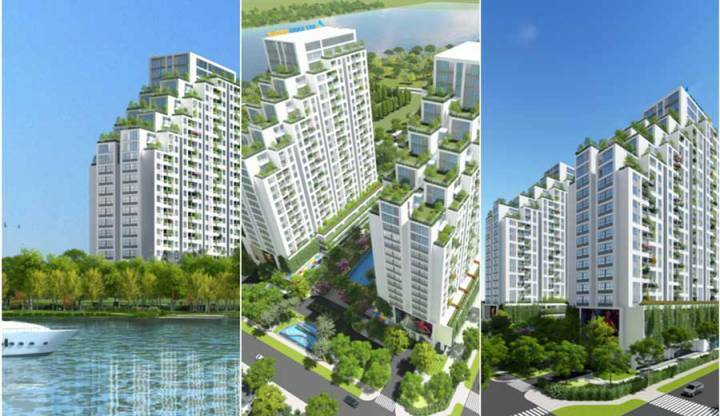 From Luxgarden, residents easily connect to Phu My Hung Urban Area, Saigon Peninsula Complex and District 1 Center within 5-10 minutes. With Luxgarden, home is not only a place to live but also a place to enjoy the life that residents dream of. 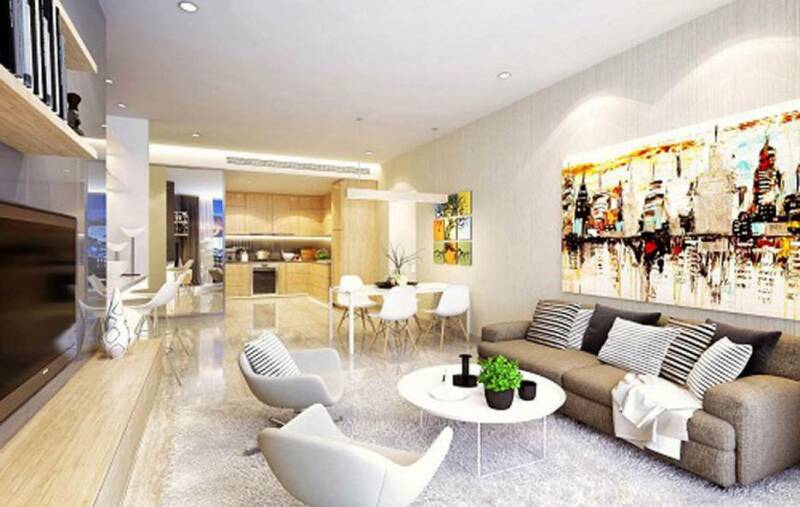 Each Luxgarden apartment has its own private plots and windows that maximize natural light, bring fresh air and cool breezes from the Saigon River into the apartment. The household can completely get rid of fatigue and regenerate new energy when returning home. Residents of Luxgarden will enjoy a full life with over 36 state-of-the-art facilities and facilities without having to go far. 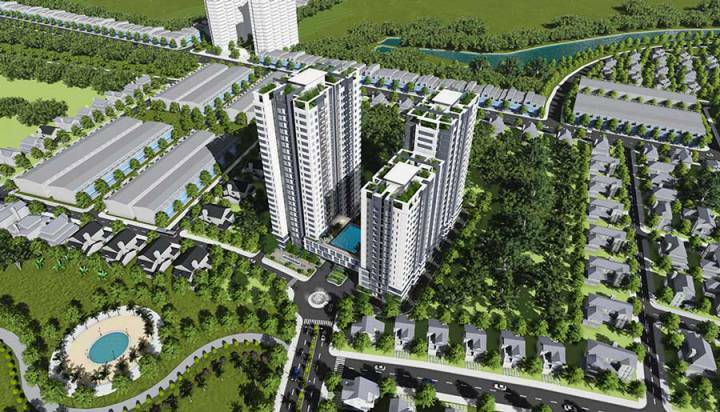 Luxgarden is considered an ideal place to settle down and invest in high profitability by owning a unique position without any project, located on 2 sides Nguyen Van Quy and Dao Tri (future). 40 m extension). In the future, along with the development of infrastructure such as the extension of 40m Dao Tri road, Thu Thiem 4 bridge … the value of the project will also progress over time. Hung Phat Silver Star project is located in front of Nguyen Huu Tho street, connecting Nha Be with the city center and neighboring satellite towns. Not only that, Nguyen Huu Tho Street is also directly connected with the main street of Nguyen Van Linh of the model urban area in the first Phu My Hung, residents are fully enjoy the facilities here. Boasting a panoramic view of the entire south of Saigon where little is known, Hung Phat’s Silver Star residents just need to stand in their own apartment to admire the whole beautiful scene at night. 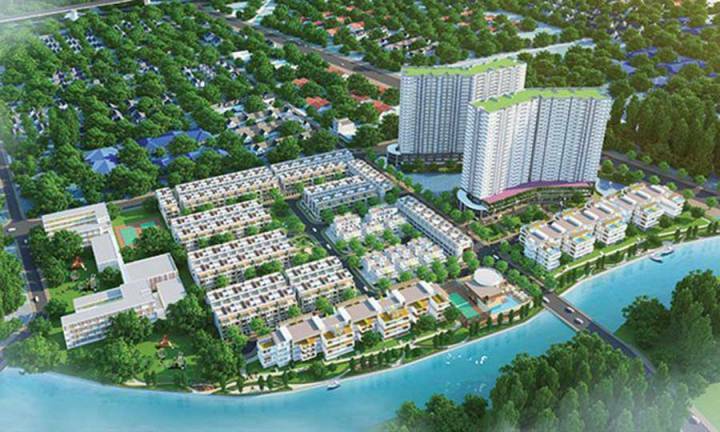 Luxcity is located in front of Huynh Tan Phat street, District 7, adjacent to Phu My Hung urban area, at the intersection of main roads: Nguyen Thi Thap, Nguyen Van Linh and Phu My bridge and adjacent to the district 1,2, 4. 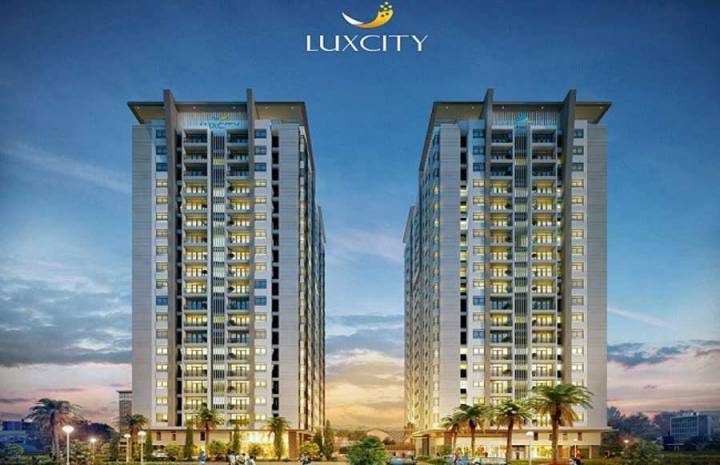 The Luxcity project also possesses all conveniences for a comfortable life with 25 class facilities such as swimming pool, park, BBQ, apartment card. 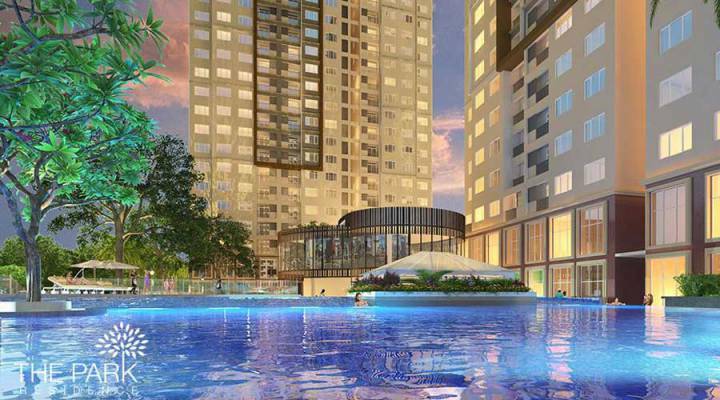 The project has more than 60 out-of-the-way facilities such as RMIT University, FV Hospital, The Crescent Mall, Vivocity, Big C, Lottemart, CoopMart … Luxcity is a gold- Ensure the wellbeing of living and bring quality living to the residents. Located in the Saigon South luxury high-grade urban area, Jamona City ensures the full range of community amenities and value for its residents. Jamona City is a mixed-use urban area with the most up-to-date, secure and well-equipped real estate within the city as a separate city, 60% of the project area is for local utilities. The area connects with the natural green space into a complex of flowers and rivers. Jamona City is a place of natural harmony, superior utility and top class. Jamona City combines high-rise and low-rise architecture with a modern, simple style with exquisite beauty on a green space, cool river climate and tropical sunshine to stimulate creativity and activity spiritual, bring balance and harmonious wealth.